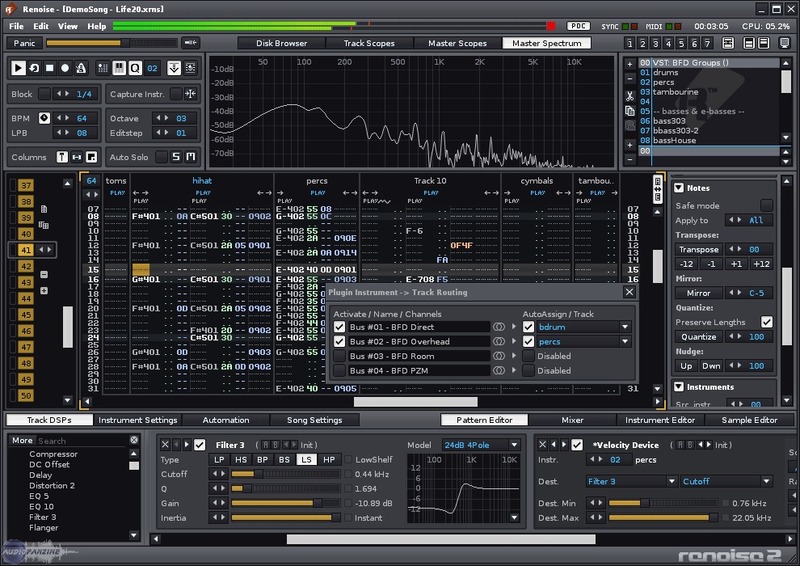 Renoise 2.x, Sound Tracker from Renoise. Renoise has been updated to version 2.6.1. Autoseek with multiple note columns didn't always work. Renoise saved some 24-bit FLAC files wrong on Linux x64_64 - applies to 64-bit versions only. Demo versions nag screen nagged demo version users way to early. Mac OS X demo versions did not include the scripting API documentation and MIDI/OSC scripts. A few other Lua API related fixes. Synapse Audio Dune 1.2 Synapse Audio Software has announced that DUNE has been updated to version 1.2. Longcat Audio AudioStage Longcat Audio Technologies has announced the release of AudioStage, their new 3D audio authoring and mixing software. 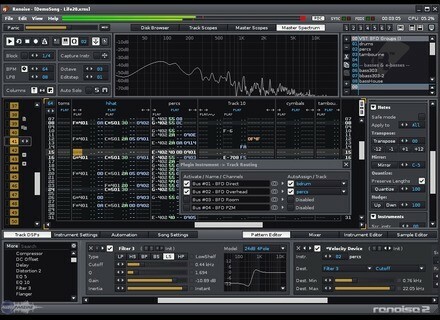 Cakewalk SONAR X1A Update Available Cakewalk announced a free update for SONAR X1 Producer, Studio, and Essential - All registered SONAR X1 customers can download the free SONAR X1A update at Cakewalk.com.